Today I ventured into something I never thought I would come across. A sale. Not just any sale, though. A sale on Yankee Candles. As much as I love their candle selection, I sometimes can't really justify spending £20 on a candle. I know they're great for relaxing and making an atmosphere chilled, but the price sometimes does put me off. 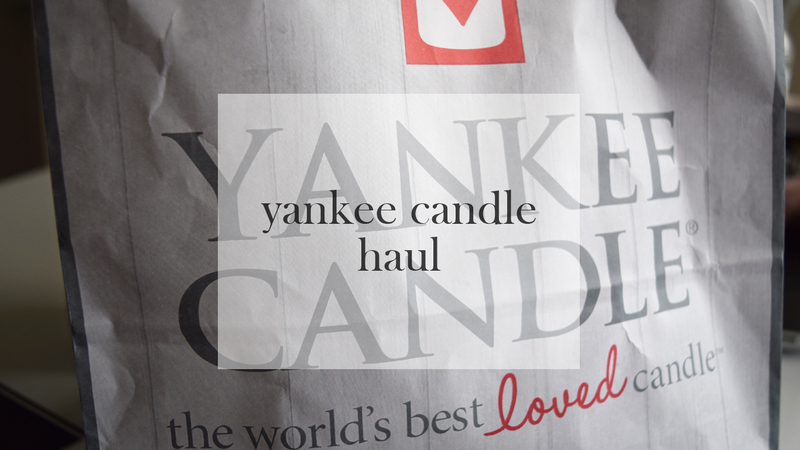 I did a candle type post during Blogmas last year, and it went really successful with you guys, so for today, I thought I would do another one featuring my latest Yankee Candle picks. I'll do my best to describe the scents, although I'm not too great at it - I'll try my best! I managed to get my hands on these due to a Yankee Candle shop in my local garden centre closing down (and I still have 3 more days to grab some more, can student loan please hurry?). On 2 trips I made to this Yankee Candle shop, I managed to spend £28 on 6 candles (one large, one medium, 2 small and 2 votive). Honestly, that's crazy. If these all were regular price, they would have costed me easily over £50. Thank goodness sales exist, right? These are all the little beauties I picked up today (after having to literally coax myself away from smelling all the other candles), and I honestly am in love with every single one of them. As I said above, I got all these for £28. I'm still baffled, if I'm honest. All of them smell incredible, and I honestly think I have one for every mood. 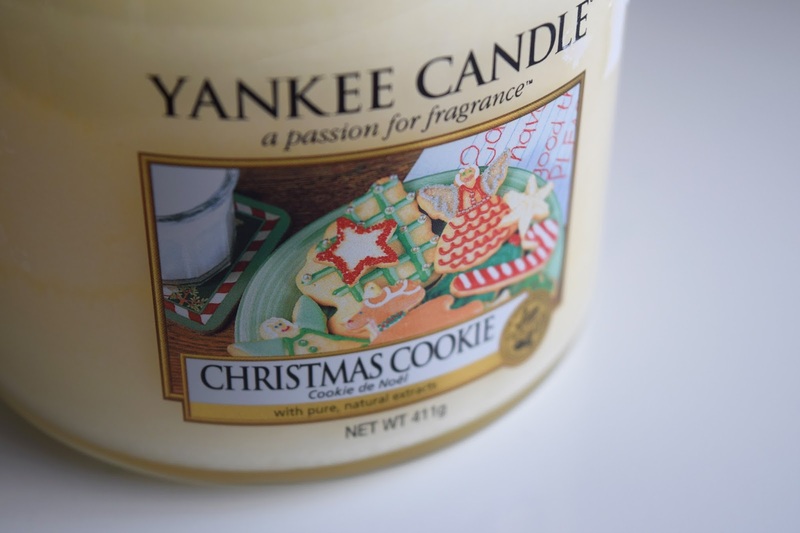 First up, we have my favourite EVER Christmas scent (besides freshly made mulled wine), and that's Christmas Cookie. I got this candle for £5.70 instead of £15. I honestly had heart eyes at this price, as well as the size. I tried to get Christmas Cookie candles last Christmas (one for me, and one as a gift for my boyfriend's mum), but everytime I went in store after they had a restock, this one was sold out straight away. To me, this scent is more sweet than festive, and it reminds me a lot of vanilla mixed with sugar. It resembles the scent of vanilla buttercream straight out the pot, and it honestly makes me want to eat it (do not recommend, will probably make you ill). This little cutie was the next one I picked up, and it's the very adorable Cherry Blossom. It smells slightly sweet, but not floral at all, which you think it would. This scent honestly reminds me of something I've smelt before (not actual cherry blossoms), but I really can't put my finger on it. However, it does remind me a little bit of cherries, I must admit! Instead of £8.99, this baby pink beauty costed me only £4.50, which made me tempted to pick up more in this size, as the burning time lasts a lot longer than smaller versions of this. Apparently this one is part of the Coastal Living selection, which is also new. This surprised me that it was part of the sale, especially since, well... It's new! Sea Air is a very beautiful scent, and it does make me feel instantly relaxed when I smell it. This also cost me £4.50 instead of £8.99, which you can't really go wrong since it's 25-40 hours of burn time. 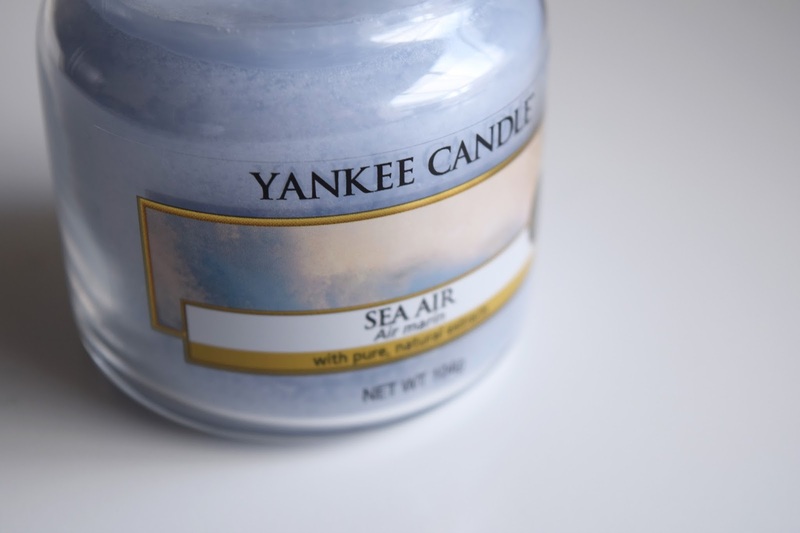 The scent of Sea Air is rose mixed with sea (obvs), and you can definitely make out those scents when you smell the candle. 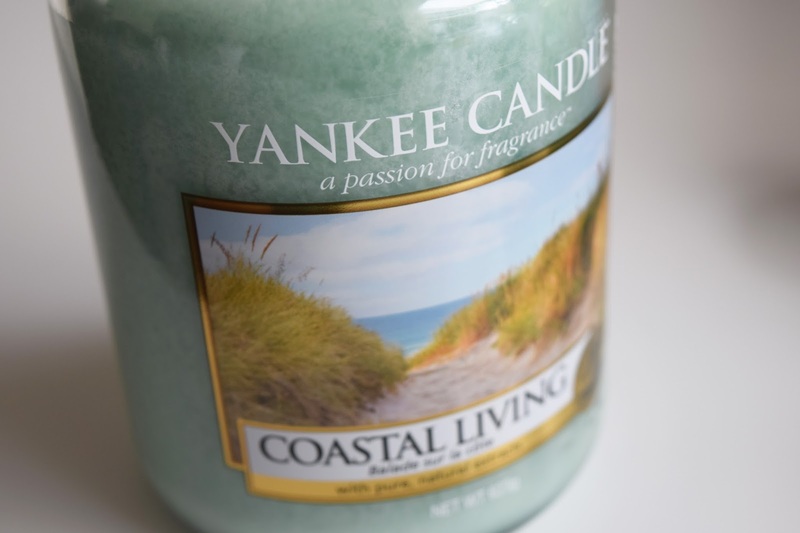 It's a very beachy style scent, and it makes me feel very at home - if that makes sense? 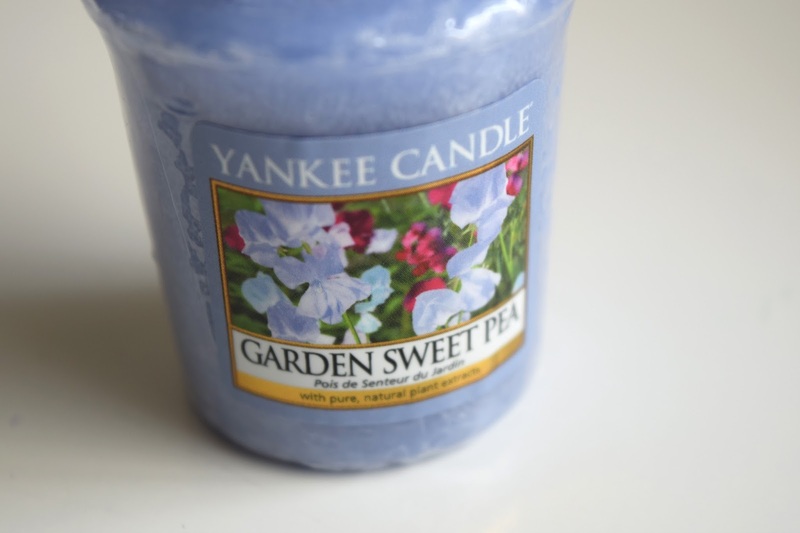 Onto one of my little sweeties, and that's Garden Sweet Pea. I picked this up as a votive candle, as I was unsure how much money I had left to spend. This candle was only £1, and I honestly couldn't say no regarding the scent, as well as that price. The scent of this candle is slightly sweet, as it has notes of peach and vanilla, and it's so yummy that I genuinely wish I could eat it (again, do not recommend!). Another one from the new range, and this one is the very relaxing Coastal Living. As you can see, I actually bought it in a bigger version (which I did on a second dash in there before beating the school traffic home!) This also costed me £1, and the larger one costed me £12, as opposed to £23. This scent is slightly floral, but mainly fresh as there is lavender notes in the candle, as well as sea salt. It's so refreshing and extremely relaxing, the same as Sea Air. Both make me feel so at home! I'll definitely be investing in some more this weekend, as I'm going to be getting them as gifts for future birthdays and Christmas when they come around, so I'm excited to purchase some more scents! What are your favourite candle scents? 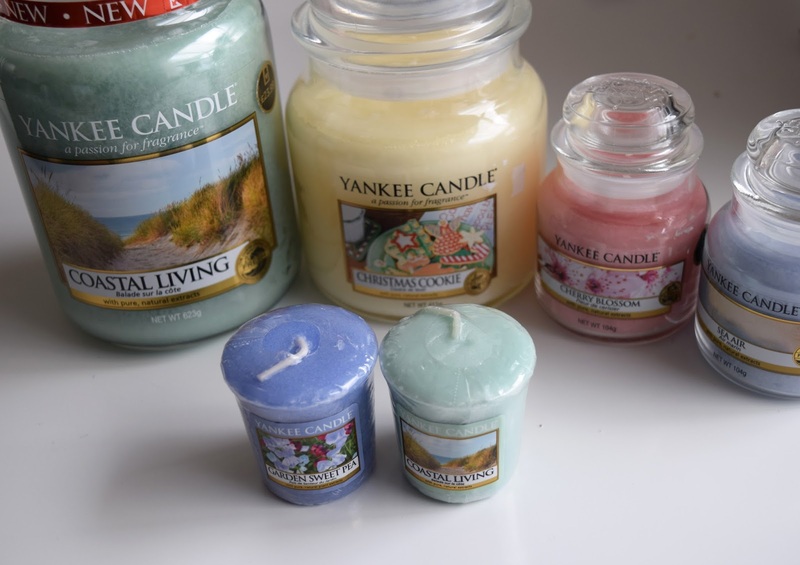 Do you own any Yankee Candles? If so, which ones? What ones do you want to try? Leave a comment down below and let's have a discussion! They really can be pricey, so I'm glad this sale is happening! I love them all so much, but I want to get through my other 2 before I get into my new ones! My mum has a clean cotton one which she also got from the sale, and it smells incredible! 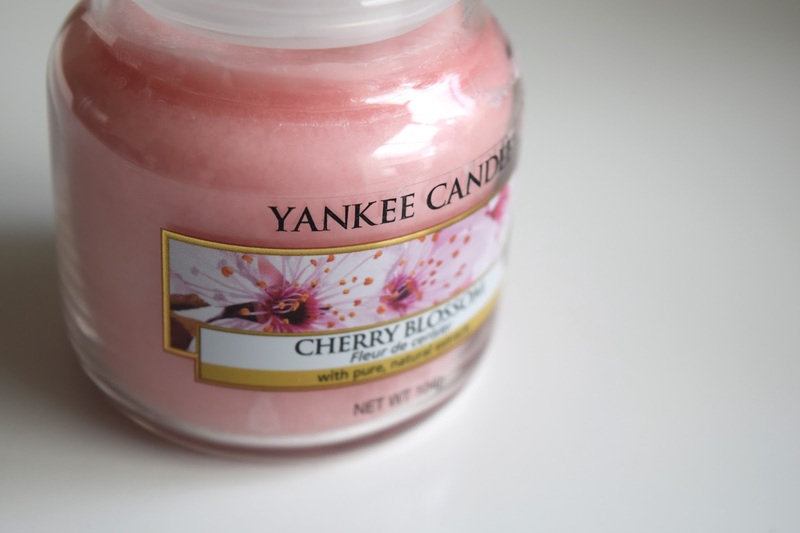 I have never actually tried a Yankee Candle (shock horror gasp!) but I really really want to! I can't believe you got all of these for such a bargain price! Sea Air sounds like a perfect scent to me, as does Christmas Cookie! Thanks so much for sharing your goodies! They're honestly incredible, and definitely my favourite candle brand. I'd definitely recommend, and they also have side brands owned by them which are cheaper called Home Living and Sweet Inspirations! The scents are amazing, but the colours are also a plus! Love a candle haul! You got such a bargain, these can be so expensive when not on offer! Love the sound of all of these, I've already got so many but always want to buy more! They really can be expensive, especially if you add up the original prices of the ones I got - definitely well over £50! I ended up buying 2 more yesterday, oopsie! Stop! You'll make me want to spend all my money! 😂 Seriously, though, Yankee candle is a fantastic brand. And a Yankee Sale? Even better! Thank you for sharing your thoughts! And I hope you enjoy all those lovely candles! I honestly got so excited when my mum told me about the closing down sale, I couldn't believe it. I actually bought 2 more, which was a bit of a cheeky splurge, but I'm glad I got them! Vanilla scents are so lovely, I love the vanilla cupcake/frosting scent! I haven't seen any on sale until now, which is odd! I tend to buy the ones they have in Wilko/ASDA, as they tend to be cheaper as they're from a side brand owned by Yankee. I almost purchased Pink Dragonfruit yesterday, but I decided against it. I have regrets already, but I got Windblown and a larger version of Garden Sweetpea yesterday and I'm in LOVE! I tend to use candles as my 'anti-anxiety therapy', so I tend to use them if I need a relaxing moment! 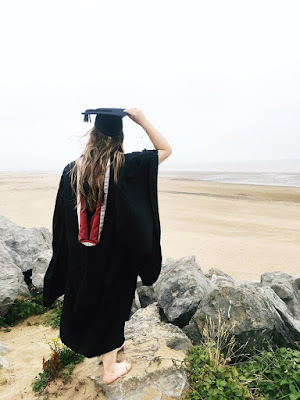 Thank-you, Chloe! Me too, the scent is absolutely incredible! These all sound amazing woow! You surely did pick up some amazing deals, I'm not really one for Yankee Candles? Maybe that's because of their price. You timed it perfectly to grab these! I think I might have to buy myself Sea Air and Coastal Living to remind me of Plymouth when I move. I love this post, candle hauls are the best! The price is definitely what gets me, as you're literally burning it away! 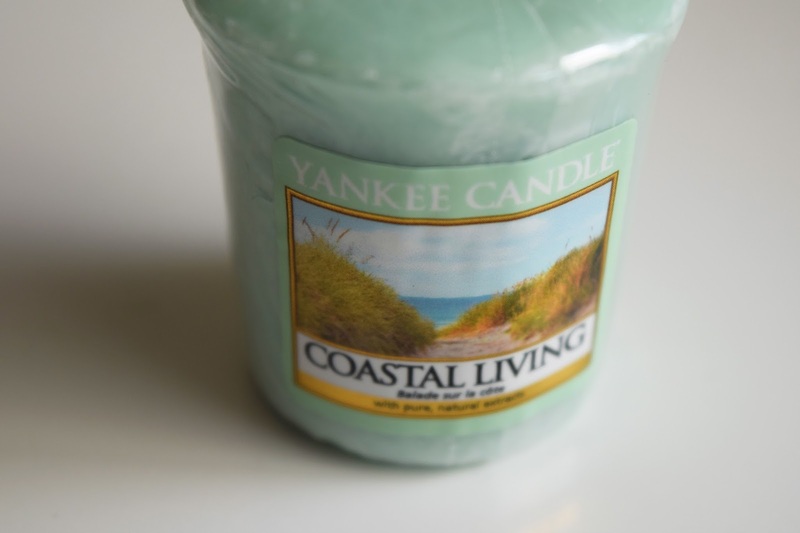 I've been burning Coastal Living a lot lately, and it's made my room smell so fresh. I agree, I love a good candle haul!